The straight hair community has mixed attitudes towards those of us with natural texture--some can be very curious and interested while others are more ignorant. Known for its tasty cheese, lenient marijuana-smoking policy, and the Red Light District, one thing I know is that I love The Netherlands for its diverse culture. I enjoy hanging out with my friends and learn more about their cultures and religions, as well. However, there is something else about the Netherlands which I find amazing: approximately 49% of the population here has naturally curly hair! Prior to 2010 it was quite rare to see women rocking their natural hair. Finally, in 2011 the number starting increasing with relaxers and to embrace their natural crown, I was one of these women. I started the transitioning process with a happy feeling, but a few weeks after my decision I stumbled across the first hurdle. There were not many (chemical-free) curly hair products. Luckily, this has changed and we have more access to great hair care than ever before. 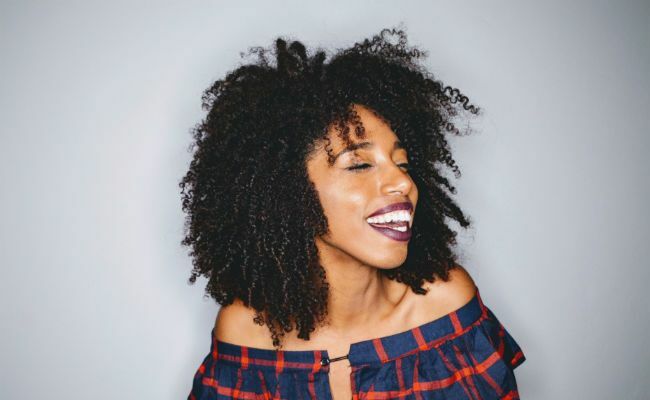 While I know that chemical-free products offered by popular brands sold here such as Camille Rose Naturals, SheaMoisture and CURLS require quite some investment, and sometimes, purchasing a product can cost more than having diner at a nice restaurant. When I heard about two women who decided to launch a black beauty box in order to provide us with with high quality hair care products at an affordable price, I fully supported their endeavor. In The Netherlands it rains quite frequently throughout the year. Winters can get cold, with the temperature falling between -5°C/23°F to 5°C/41°F. The temperature is usually around 15°C/59°F during Spring, with quite weird summers. For instance, this past summer it was quite chilly and all of the sudden it turned hot and moggy. My curls love every season, but they aren't always on fleek during the winter. It usually depends on my hair and cannot stand fog. I see now that the curly women here are trying to build a community in order to share tips and tricks, as well as reviews of hair products and salon experiences. A couple of years ago a few women decided to start a Facebook group in order to bring the community closer together. 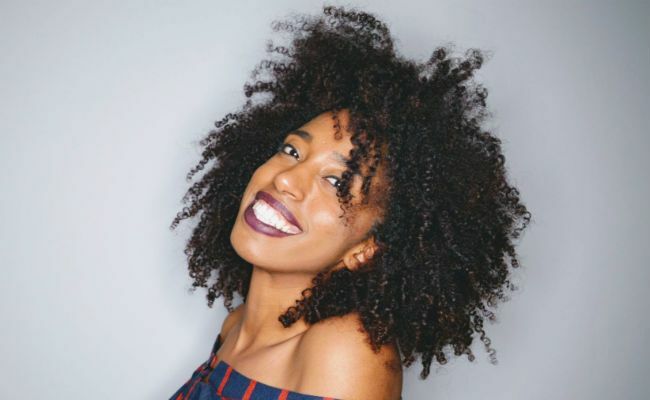 The Natural Hair Club grew up to more than 16k members because of the organization organizing yearly events for curly beauties can come together and meet in person. There are also other hair events organized by other popular events including The Pearl Event, which is organized twice a year and attended by many naturals across the country. The straight hair community has mixed attitudes towards those of us with natural texture--some can be very curious and interested while others are more ignorant. In my personal encounters I have dealt with people touching my hair without asking for permission in addition to dropping annoying or offensive comments. Some non-curlies also believe in certain stereotypes, asking questions like "Is your mom or dad white? You have the soft, beautiful curls," which often lead to a clash between sender and receiver. I always remind myself that ignorance will only disappear by education and therefore, I feedback to the one posing the question as to why his or her question was inappropriate or wrong. I receive many positive reactions on my hair. The Dutch can be pretty direct as I am oftentimes approached to compliment my hair or in order to ask questions. I enjoy having this type of interaction with people of different cultures. What's your natural hair experience been like where you live?